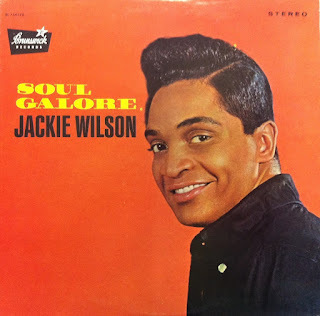 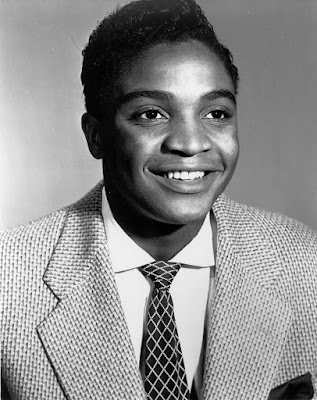 Jack Leroy "Jackie" Wilson, Jr. (1934 – 1984) was an American soul singer-songwriter and performer. 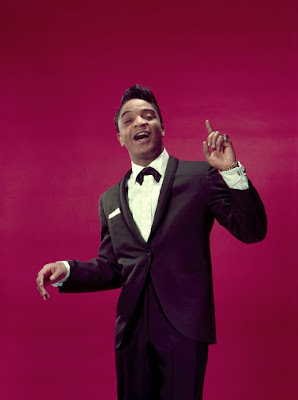 A tenor with a four octave vocal range, he was nicknamed "Mr. Excitement" (due to his fervor when performing, with his dynamic dance moves, singing and impeccable dress), and was important in the transition of rhythm and blues into soul. He was considered a master showman, and one of the most dynamic and influential singers and performers in R&B and rock 'n' roll history. 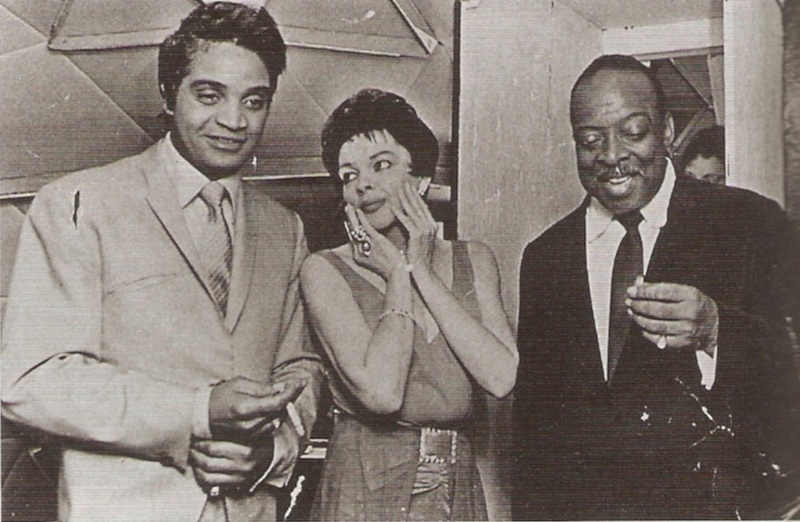 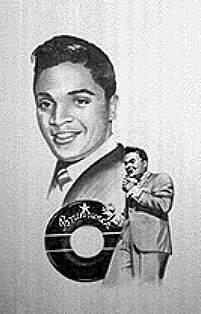 Gaining fame in his early years as a member of the R&B vocal group Billy Ward and His Dominoes, he went solo in 1957 and recorded over 50 hit singles that spanned R&B, pop, soul, doo-wop and easy listening. His major hit « Reet Petite » was reissued in 1986 following the showing of a clay animation video on the BBC Two documentary series Arena. 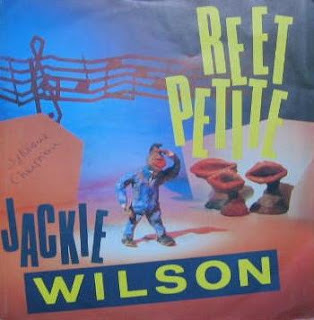 The video was directed by Giblets, a London-based animation studio. The reissued version proved so popular that in December 1986, almost three years after Wilson's death, the song became a No. 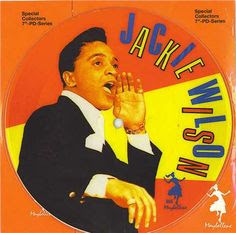 1 in the UK for four weeks (selling over 700,000 copies), some 29 years after its chart debut. 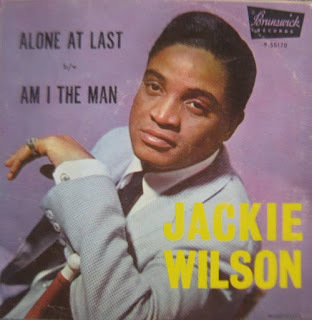 This was the record for the longest time between a song's debut on the chart and it reaching number one. 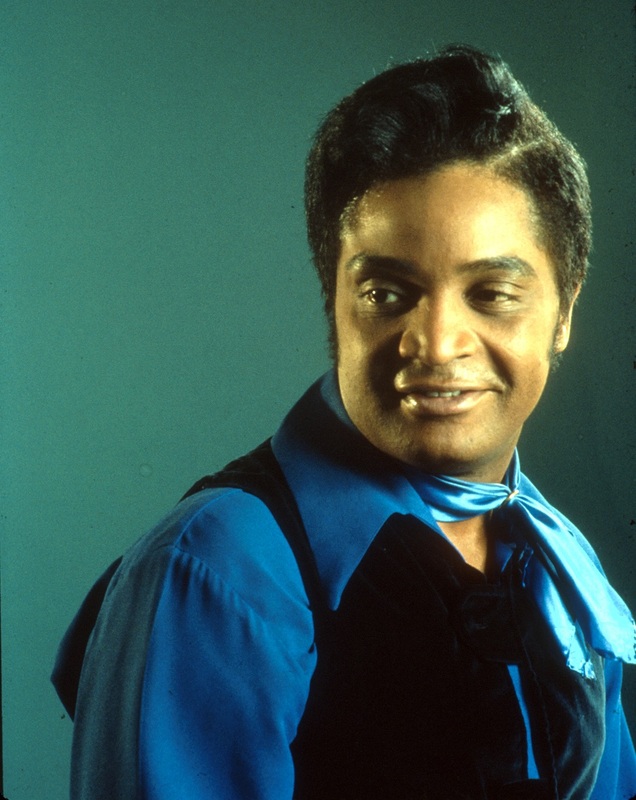 During a 1975 benefit concert, he collapsed on stage from a heart attack and subsequently fell into a coma that persisted for nearly nine years until his death in 1984, at the age of 49. 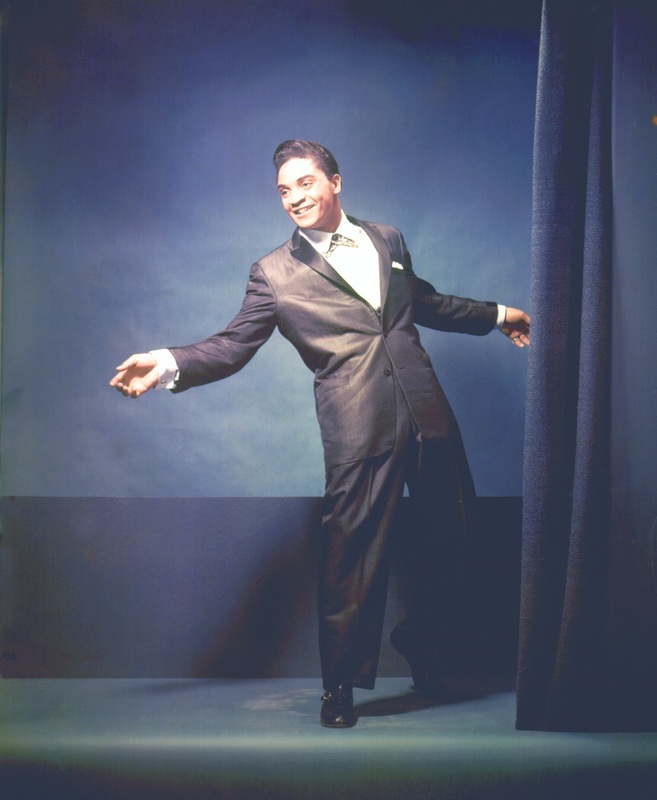 By this time, he had become one of the most influential artists of his generation, a R&B superstar known for his extraordinary, operatic multi-octave vocal range. 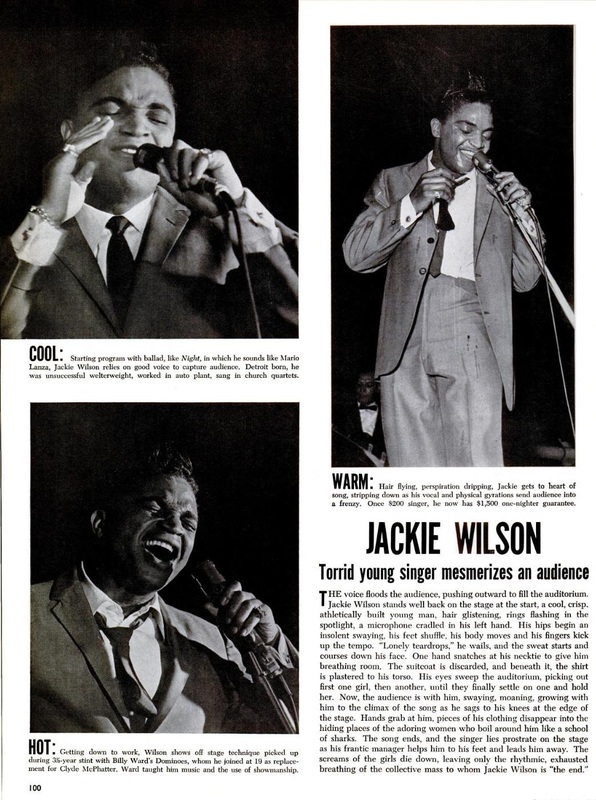 His stagecraft in his live shows inspired James Brown, Michael Jackson and Elvis Presley, and a host of other artists that followed. Presley was so impressed by Wilson that Elvis made it a point to meet him, and the two instantly became good friends. 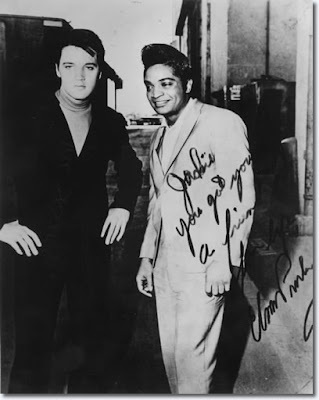 In a photo of the two posing together, Presley's caption in the autograph reads "You got you a friend for life." 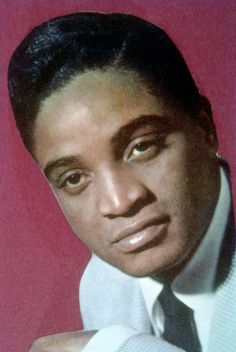 Wilson was sometimes called "The Black Elvis". 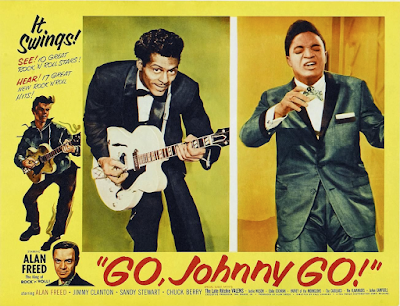 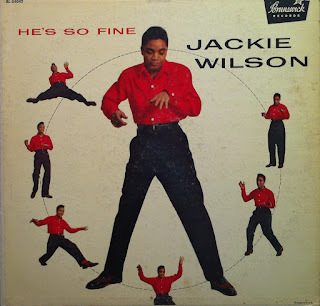 Reportedly, when asked about this Presley said, "I guess that makes me the white Jackie Wilson." 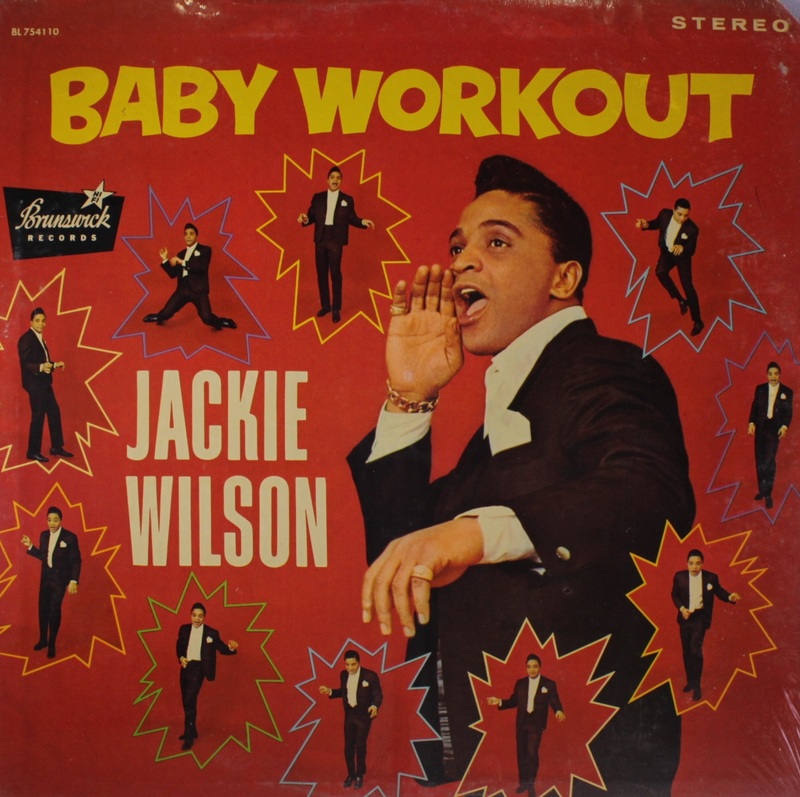 Wilson also said he was influenced by Presley too, saying "A lot of people have accused Elvis of stealing the black man’s music, when in fact, almost every black solo entertainer copied his stage mannerisms from Elvis." 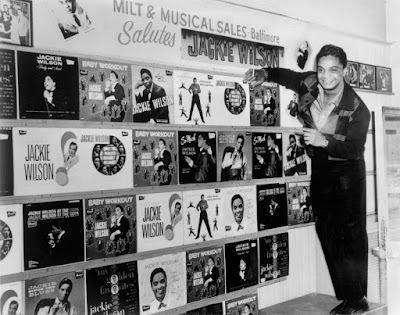 A two-time Grammy Hall of Fame Inductee, Wilson was inducted to the Rock and Roll Hall of Fame in 1987. 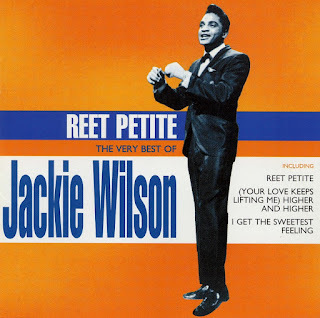 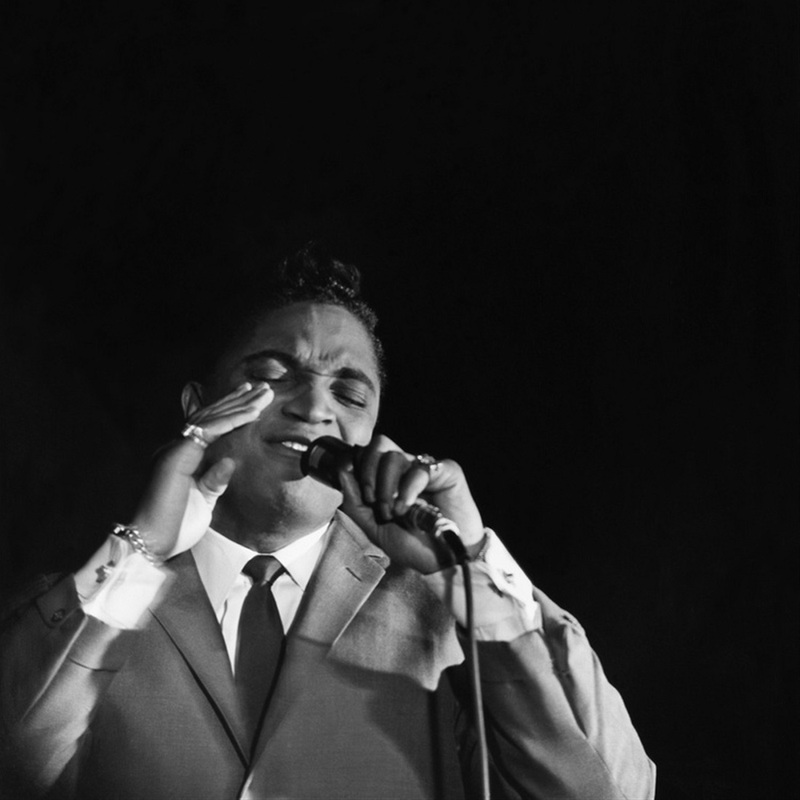 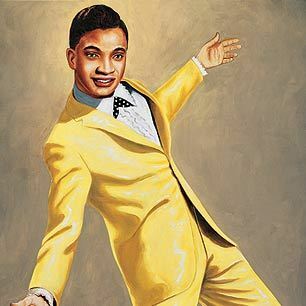 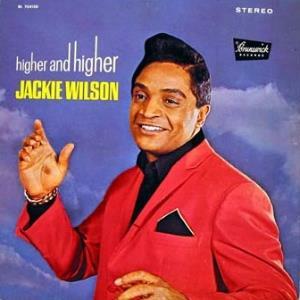 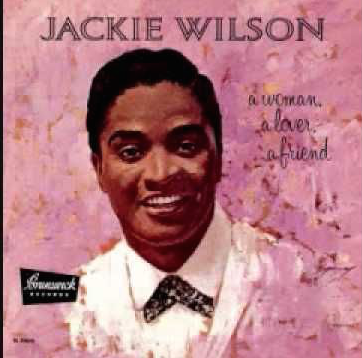 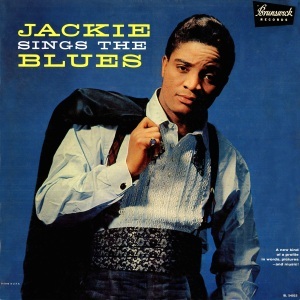 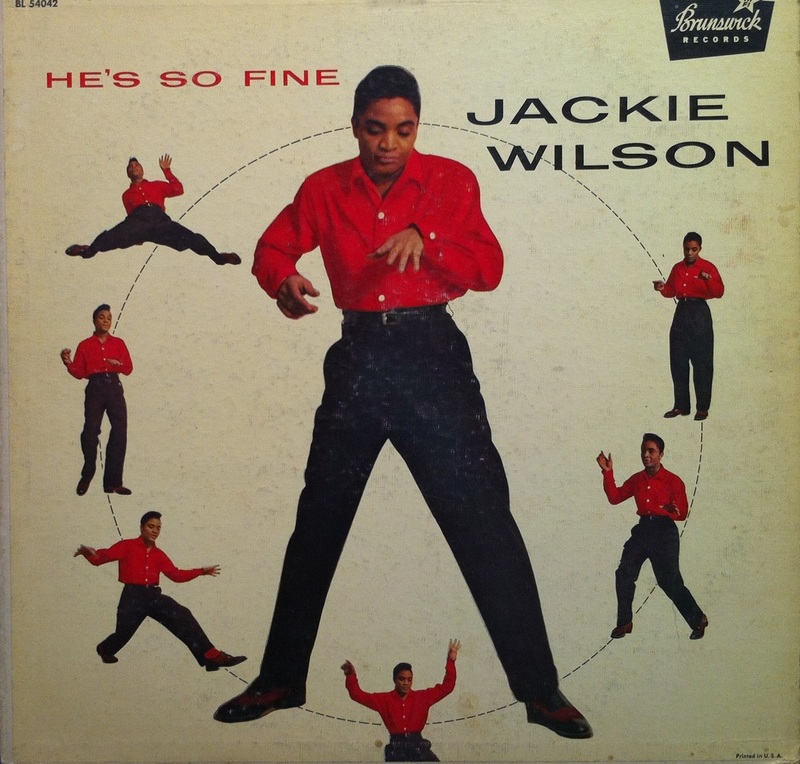 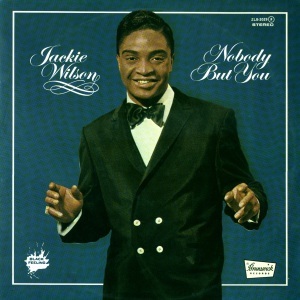 In 2004, Rolling Stone magazine ranked Jackie Wilson #69 on their list of the 100 Greatest Artists of All Time. 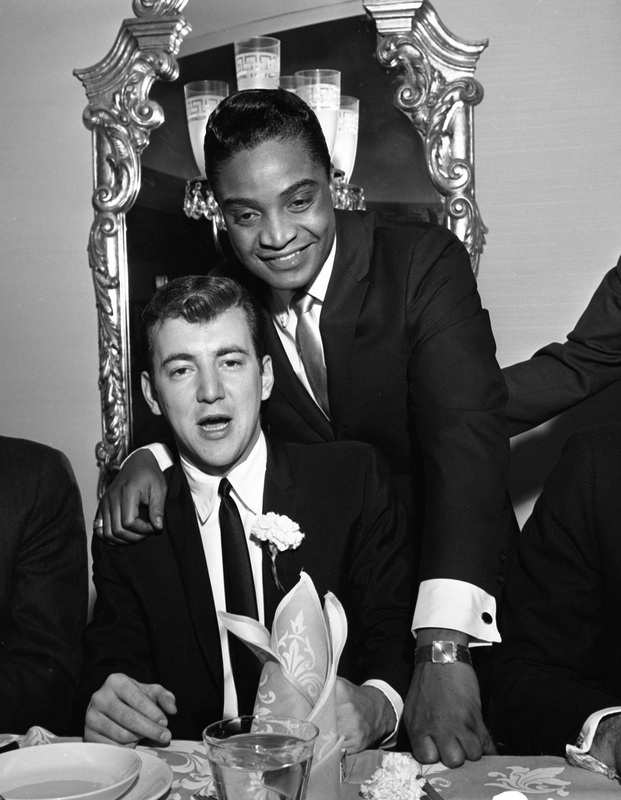 On August 17, 2013 in Cleveland, Ohio Jackie Wilson was inducted into The Official R&B Music Hall of Fame. 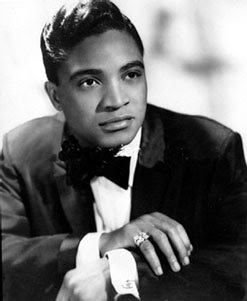 Michael Jackson honored Jackie Wilson at the 1984 Grammy Awards. Jackson dedicated his Album of the Year Grammy for Thriller to Wilson, saying, "In the entertainment business, there are leaders and there are followers. 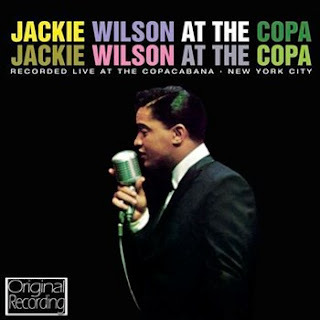 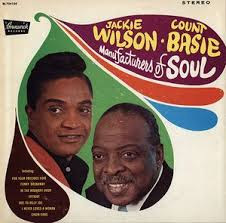 And I just want to say that I think Jackie Wilson was a wonderful entertainer..."
Enjoy Jackie Wilson’s fabulous style and voice!